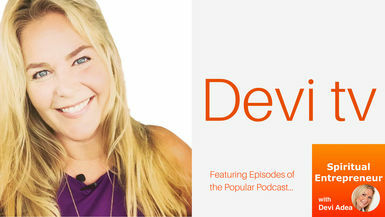 In this episode, Devi chats with Erin Guinup about building community and increasing productivity through music. Erin Guinup is a singer, voice teacher, speaker, and conductor and the founder and conductor of the Tacoma Refugee Choir. She is passionate about uniting communities with music and helping us to find common ground as a human race.